Casio has added two new point and shoot compact cameras to its range with the launch of the Casio EX-Z2300 a.nd EX-ZR10. The Casio EX-Z2300 features a 14.1 megapixel sensor, plus a 3 inch LCD display with a resolution of 960 x 480 pixels, there is also an SD/SDHC card slot and it is capable of recording HD video in 720p. The Casio EX-Z2300 features an ISO range of 50 to 3200, there is also CCD-shift image stabilization and a rechargeable battery that is good for about 5800 shots. 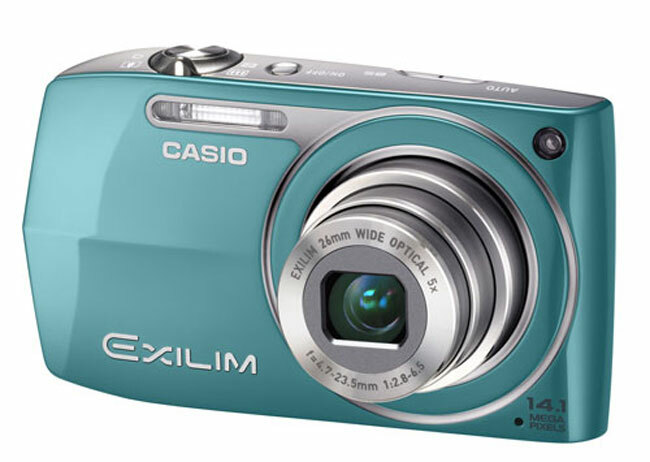 The Casio EX-ZR10 features a 12.1 megapixel sensor, plus a 28mm 7z zoom lens, it is capable of recording full HD video in 1080p, and has an SD, SDHC, SDXC card slot and an ISO range of 100 to 3200. 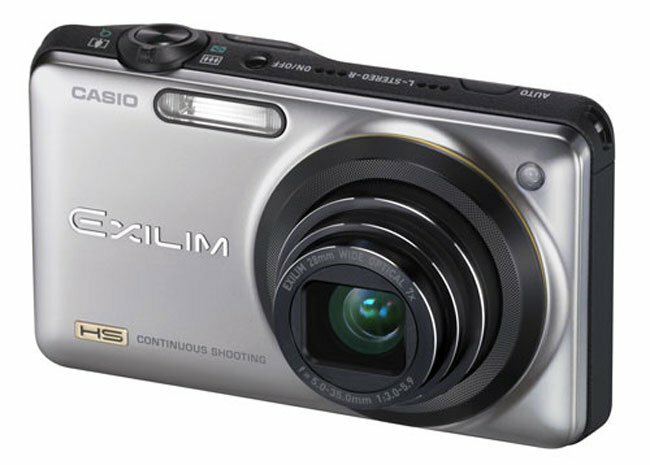 There are no details on when they new point and shoot compact cameras from Casio will be available of how much they will retail for.